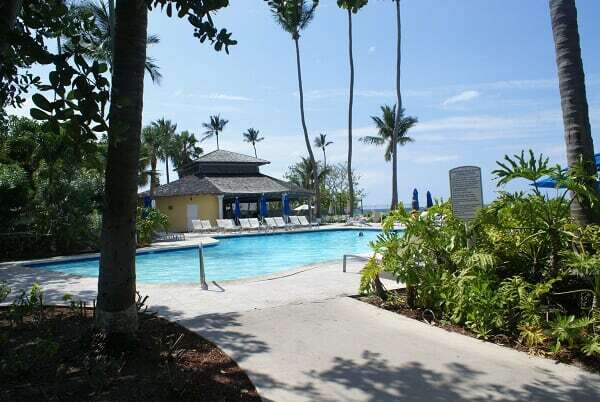 David Cross International Travel Blog | Work Hard – Play Hard! I have now visited country #63 so far! 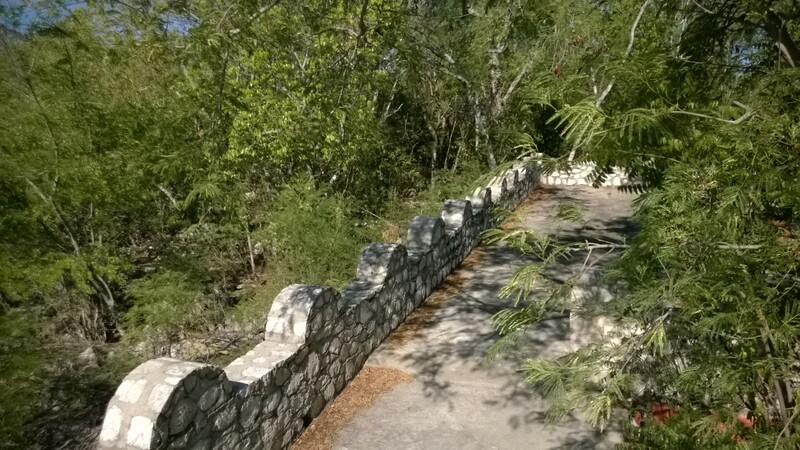 It could not pass up the opportunity to visit Haiti, learn a little, explore a little and maybe even go for a run! No, I did not fly down, I had to take the opportunity to take the Royal Caribbean Navigator of the Seas cruise ship down south. It is a huge ship, which is not my preference, but I cannot complain about its itinerary. 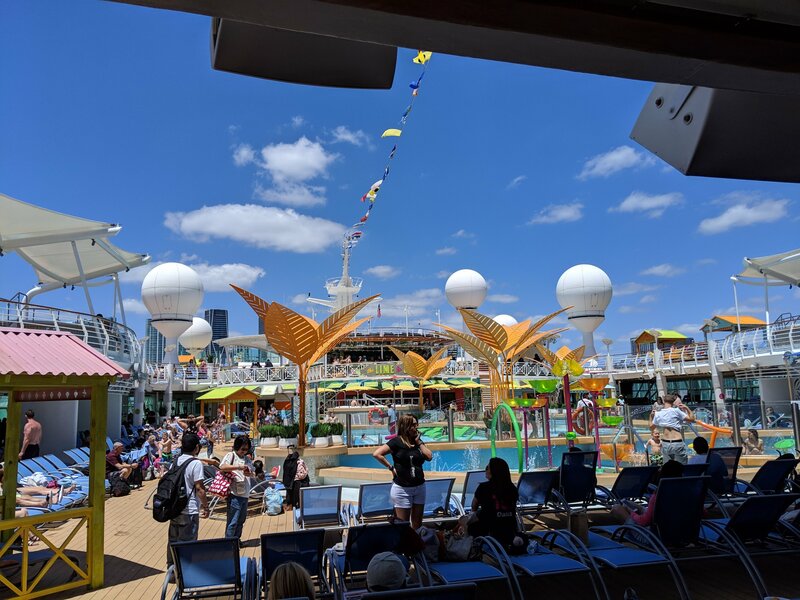 The main positive is the cool new shows like the ice skating shows which were quite spectacular and 5 star…the downside is the ship is so focused on premium features. Half the ship is filled with restaurants that are premium service only. Many require $25+ per meal if you eat at them. Now, back to Haiti. 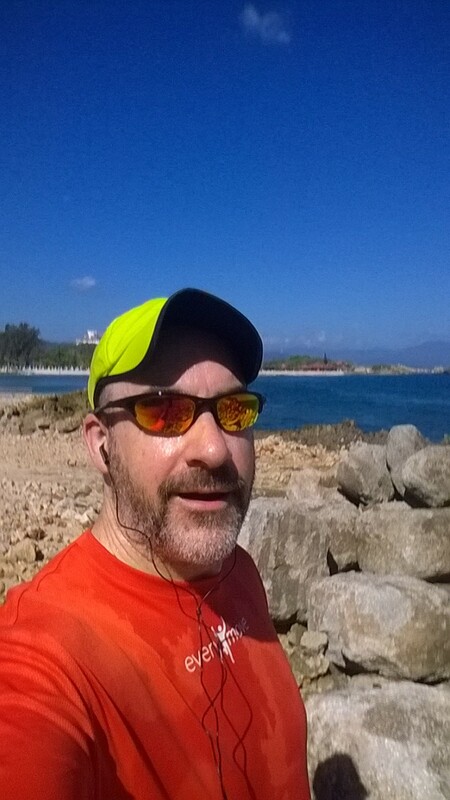 Of course, I snuck in a 10K run throughout the restricted resort areas that are isolated from their rest of the island and local village Labadee. 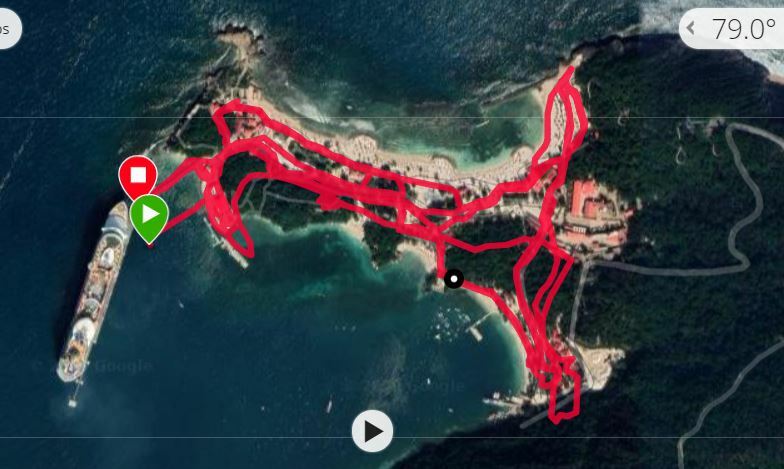 It is a combination of a beach run, a trail run and a little resort running. If you explore the edges, you can find some cool hidden treasures like the old fort and gun emplacements that nobody else will show you. 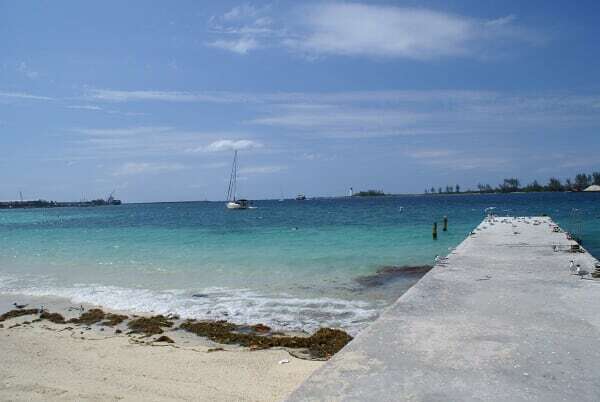 Did you know that Christopher Columbus landed in Haiti on December 5th, 1492? In the village, you can learn a lot about the culture and history and traditions. 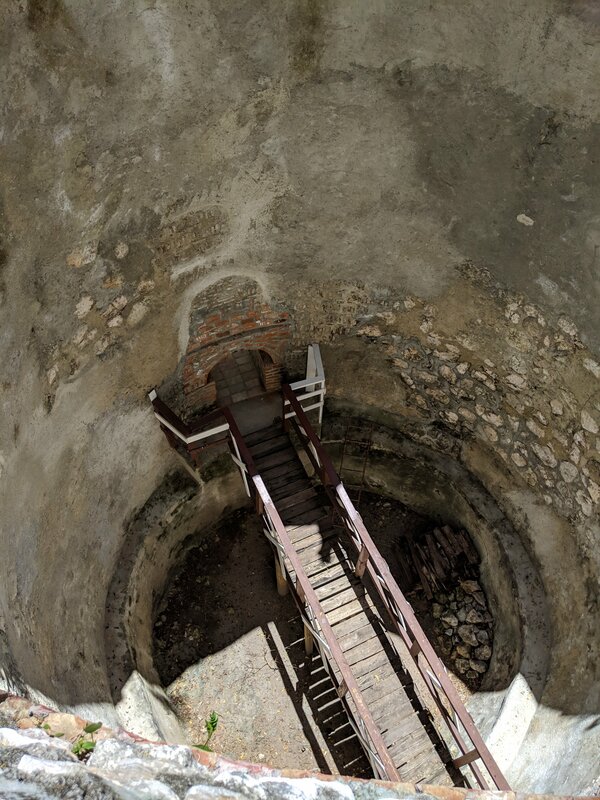 Check out the massive earth oven that was created and used by the Spanish many many years ago, but is still part of the tradition and history in building huge fires to cook things deep in the hills of the surrounding mountains. 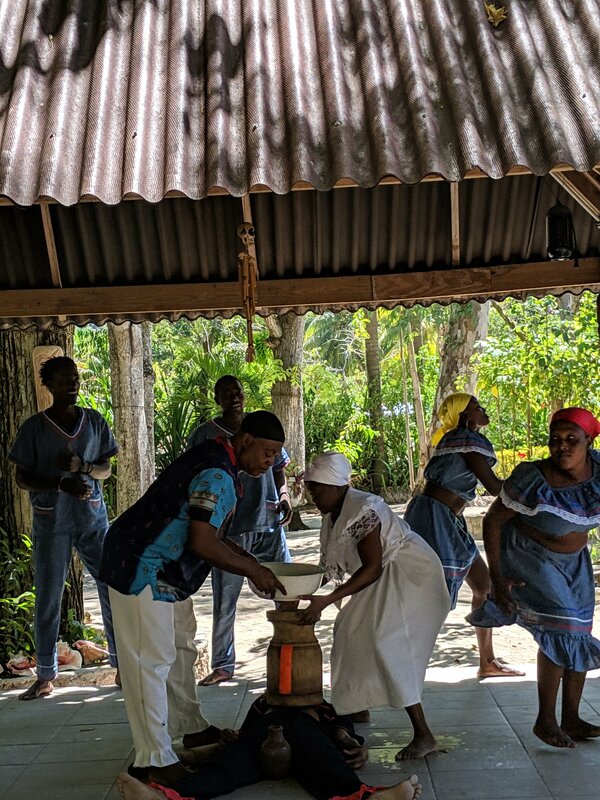 And of course, I got to learn and experience a little of the historical music, dancing, medicine, religion and voodoo! Voodoo is no longer a dominant religion or practice, but still lingers and influences many things in the local culture and daily life even if it is subtle. A very fun visit and wonderful experience. I decided to go back to the Bahamas and dive again. I spent an evening in Miami and of course got a nice run to Miami Beach in the morning before headed to the cruise ship terminal. The first time I visited since the last time was back in 2007 (blog posting) and much has changed on the island since then. Now, this time, I took a cruise ship there. 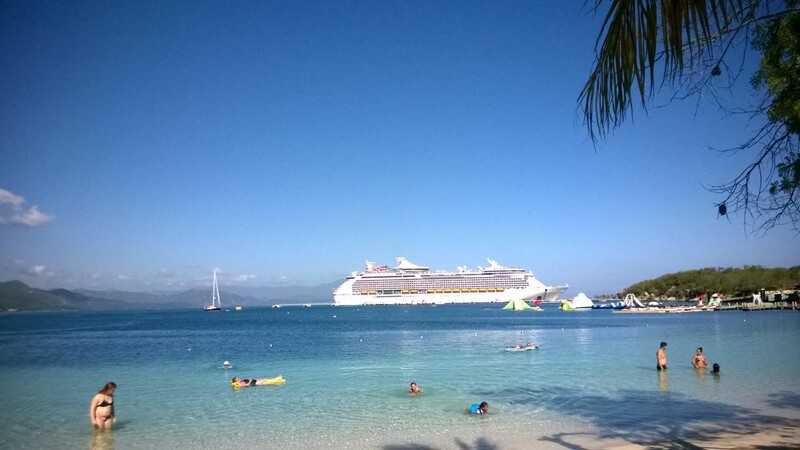 I got a good deal to try out the Royal Caribbean Navigator of the Seas. 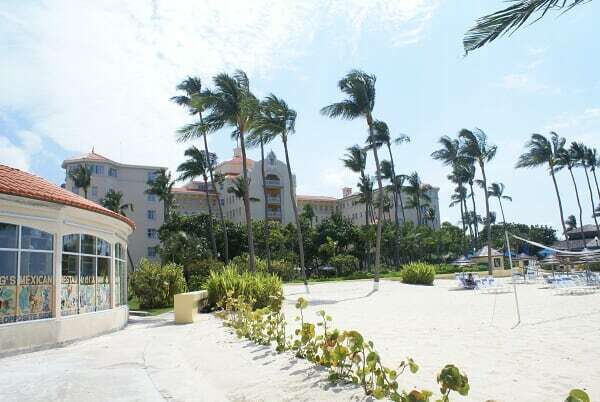 a 1-week cruise, balcony room for < $1000 and a $250 room credit. Cannot complain about that. It is huge ship and it was a zoo. 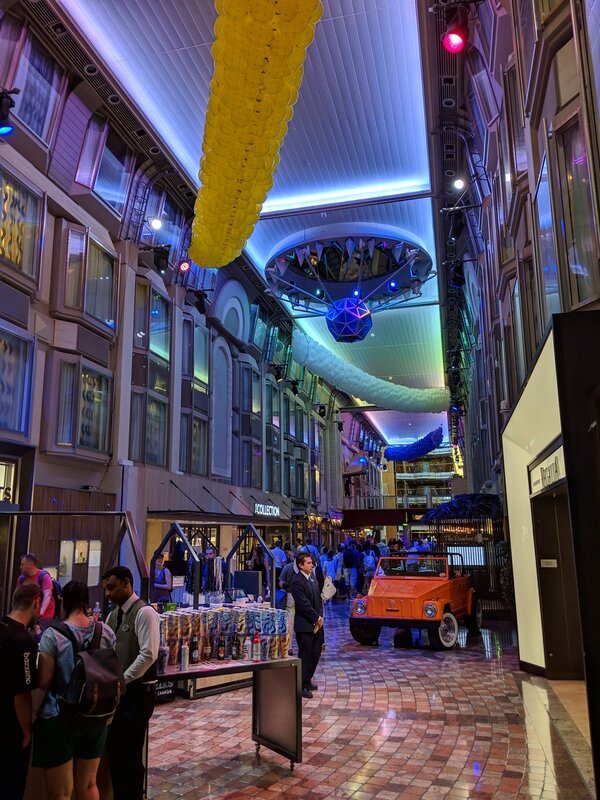 On the inside, it was like the huge shops and walkways in Las Vegas. 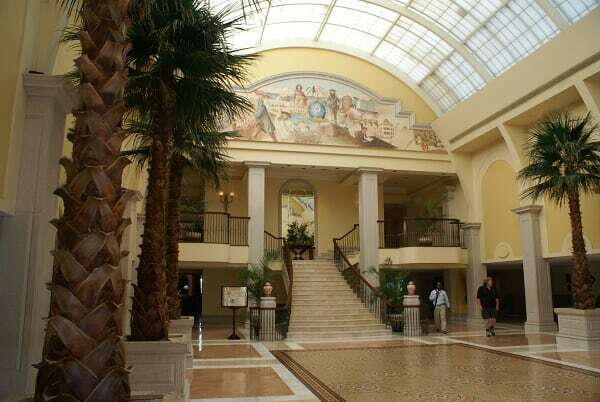 It almost felt like the Venetian or the Bellagio. 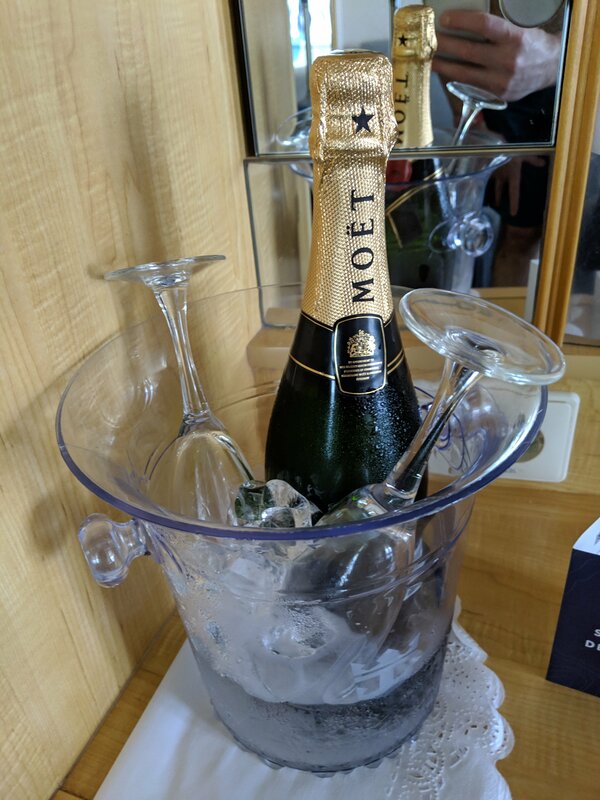 Now, the good thing is a found this surprise in the room when I boarded…cannot complain about the Platinum American Express concierge travel service! 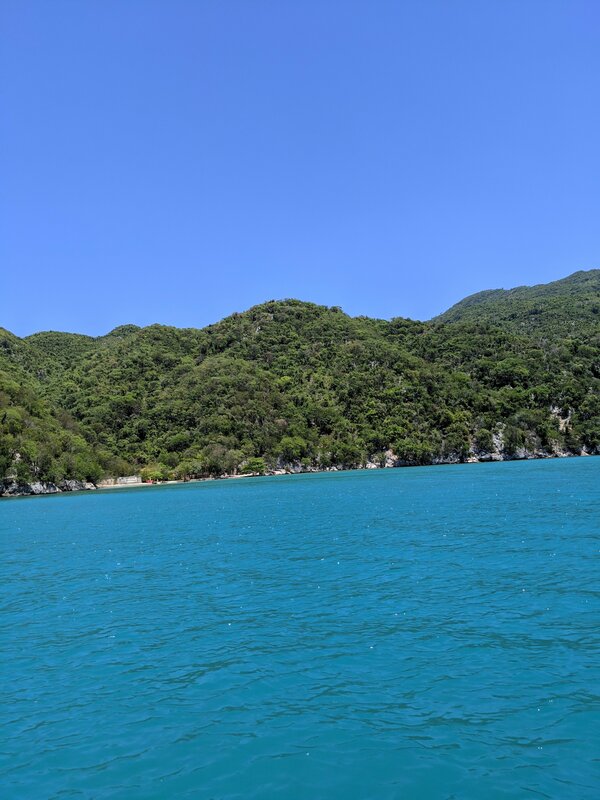 As mentioned above, the goal was to go diving and I scored a big run with this excursion…the ship arranged a dedicated dive master and boat for myself with Stuart Cove. I could not believe there was not a single other diver on this huge ship. They missed out! 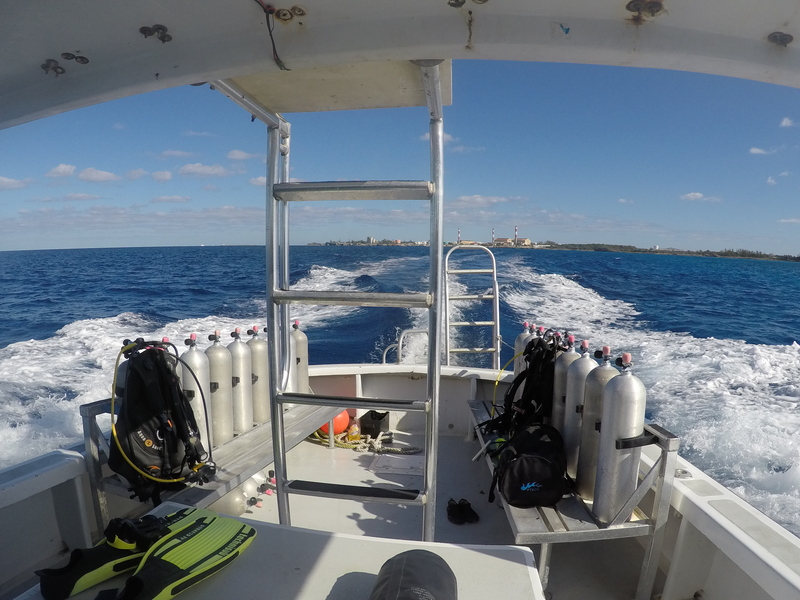 There are a large number of great wreck dives and coral walls to check out. They go deep and can have some strong current, so you need to be experienced. I was exploring a 12 old military ship at around 65 feet when I noticed this sea turtle above. I had to be careful and not rise up to the surface to just take better video of him. Here is another fun video of the remains of a DC-3 plane wreck in the ocean. These are fun to explore — the only challenge is you do not have enough air to spend more time probing through all the wreckage that is spread out! This one was a surprise. I am still not sure what it was. Was it a sea cucumber? It was so big, yet, so light. It felt like it weighed less than 1/4 of a pound. Any ideas? I was also confused by this underwater grass? What is it? This was one was a little easier, but it moved fast. It was a very large barracuda. Apparently they can get quite big and are not just skinny fish. Learn something new every dive! 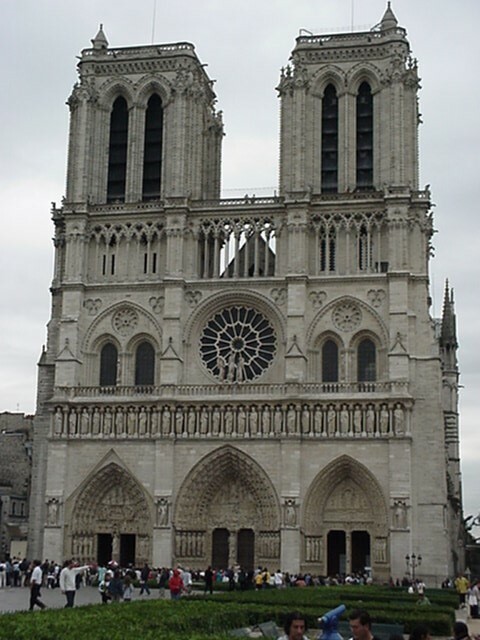 A commemorative posting from 25 years ago given the Notre Dame fires tonight. 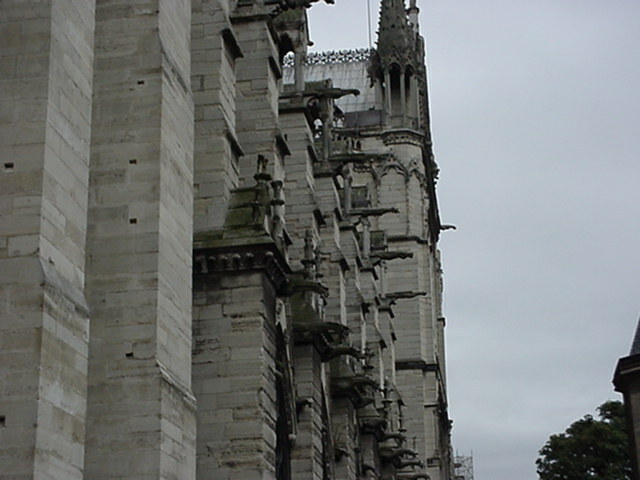 You have to love the gargoyles up at the top which were used to spray burning oil against attackers (zombies)! 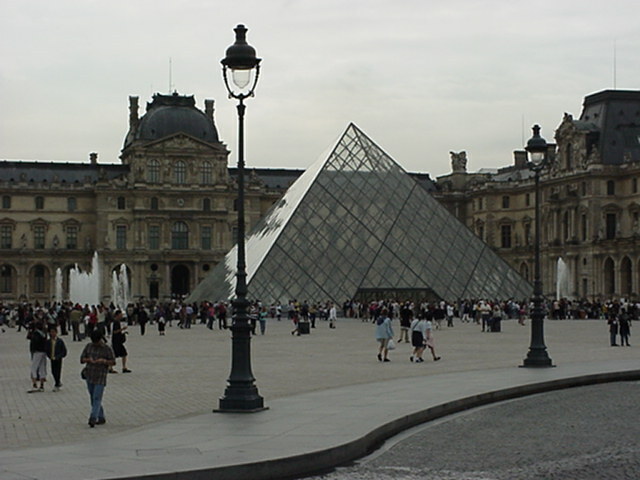 If you love the cathedral, nearby across the Seine is one of the best museums in the world: The Louvre. You have to enter through the Pyramid of course. A blend of modern and ancient being together. 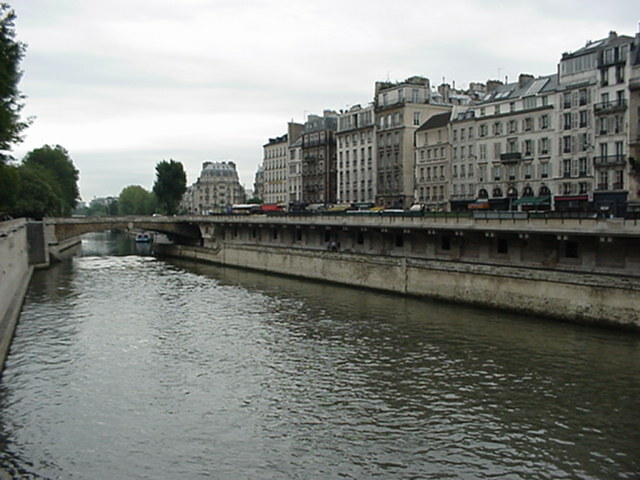 From there, you can take the Metro to get almost anywhere in Paris. 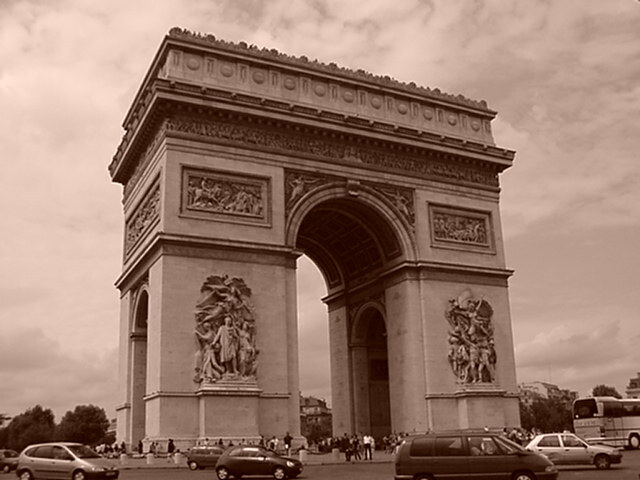 and the Arc de Triomphe is at the end of the Champs-Élysées where everyone shops! 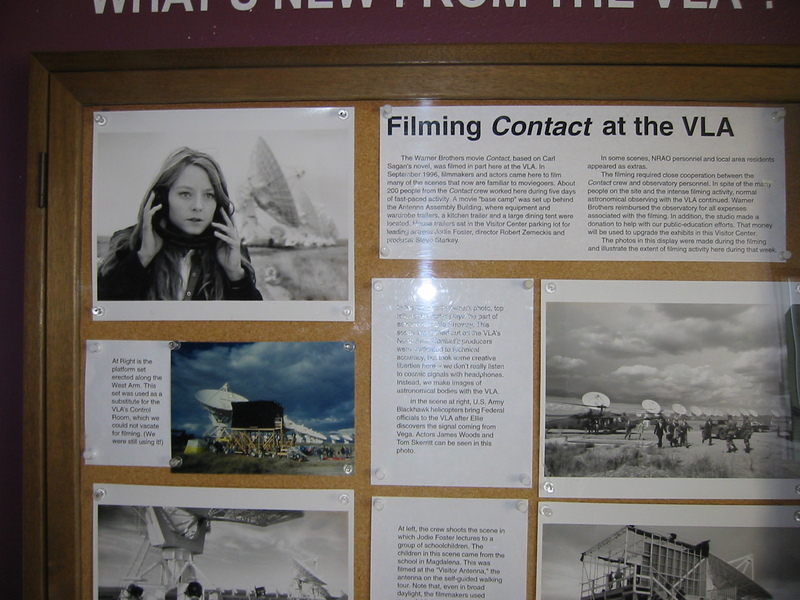 Here is a previously posted retro blog for a visit I made to the Very Large Array in New Mexico. 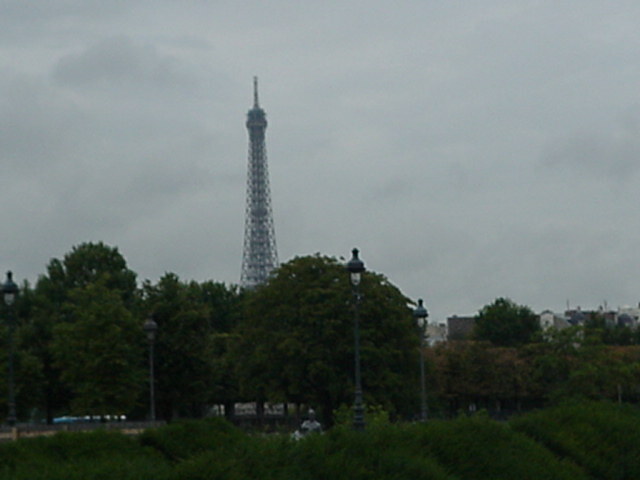 It was an amazing place to visit based on the history and the movies. 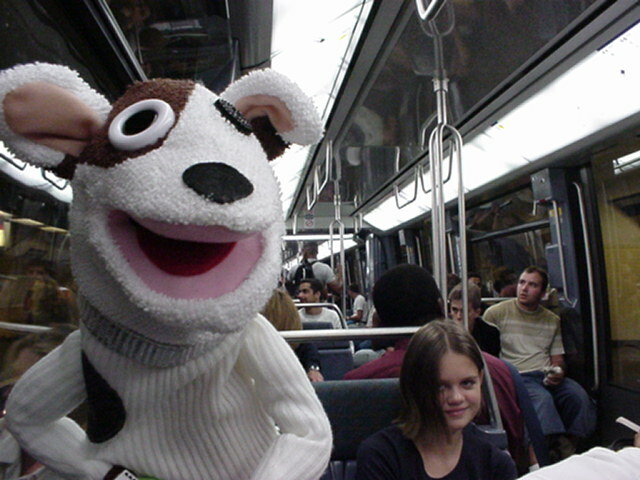 It is famous from the movie Contact starring Jodie Foster and the exploration and contact with extraterritorial life outside of earth. 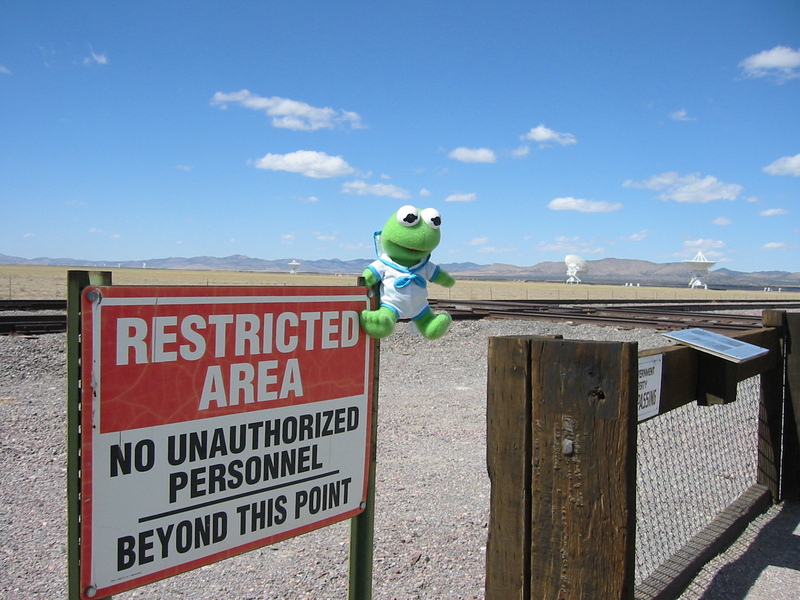 But let me take a side trip (no pun intended) on how we got to the NRAO public observatory that is in the middle of New Mexico. When you read about New Mexico, what is the first story you read about in the news? 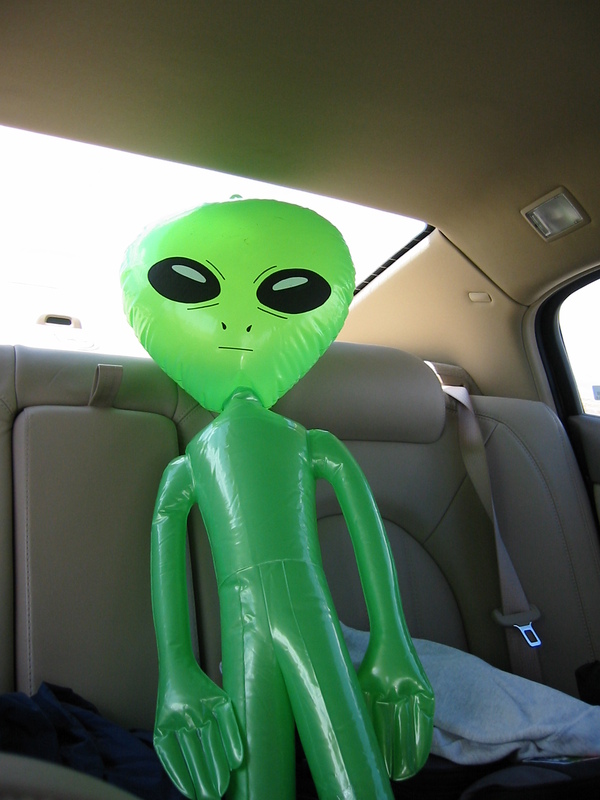 Of course, before going to the array, we had to first drive to Roswell, New Mexico to get a briefing and more evidence on aliens and UFOs to be fully informed in advance. It was amazing to learn about Roswell and the UFO crash landing. A large set of displays and exhibits to check out in this very charming town. 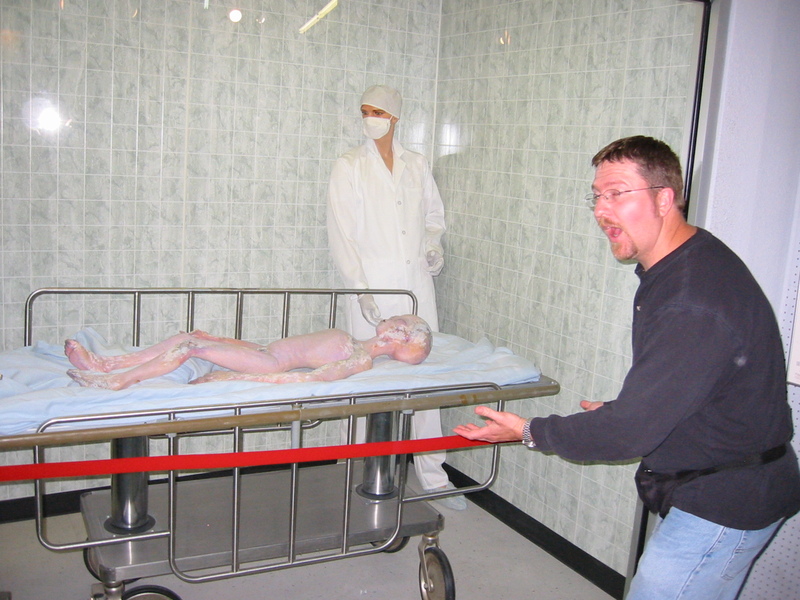 I will not comment on whether the alien autopsy video was fake news or not, but I will say, it is like Las Vegas: what happens in Roswell, stays in Roswell! We met some interesting locals and other explorers. As a result, we picked up a hitchhiker before proceeding west to Socorro. 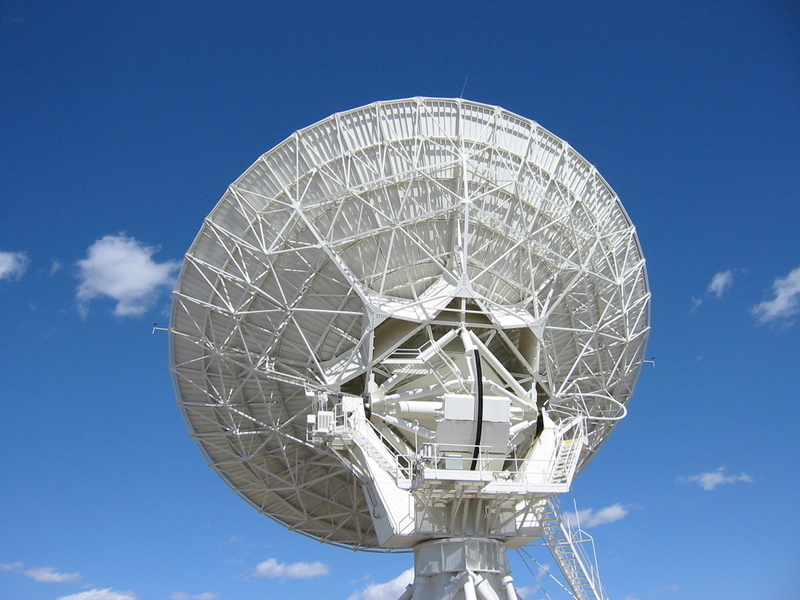 They needed a way to communicate to distant stars, so we helped them find their way. Needless to say, the site was very impressive and inspiring. Unfortunately, it is a little restricted and you are limited on where you can go and take pictures. You can learn much more by going inside and understanding how the array actually works. Fortunately, there is a least one of the dishes quite close to the observation area that enables you to capture some great shots and signals from outer space at the same time! Summary: A highly recommended visit and scenic drive across New Mexico. 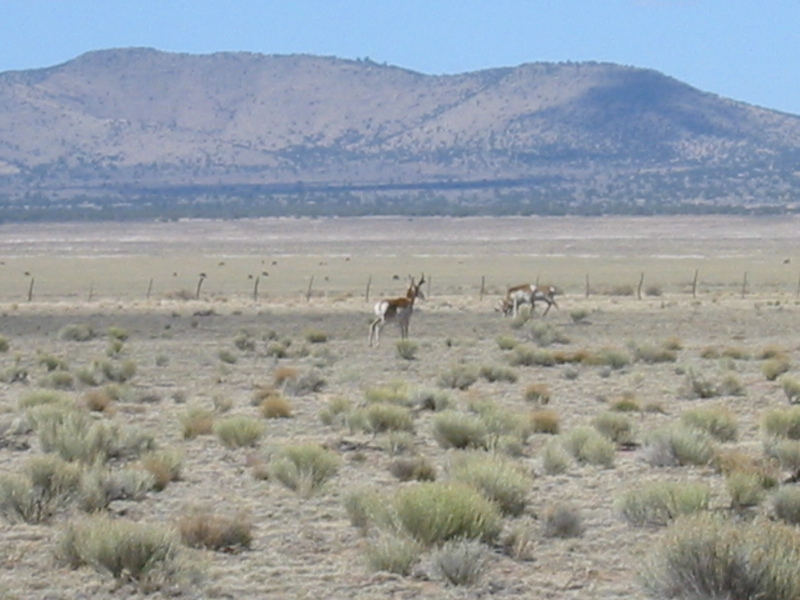 Now, why did aliens and UFOs express such interest in New Mexico? Read on! 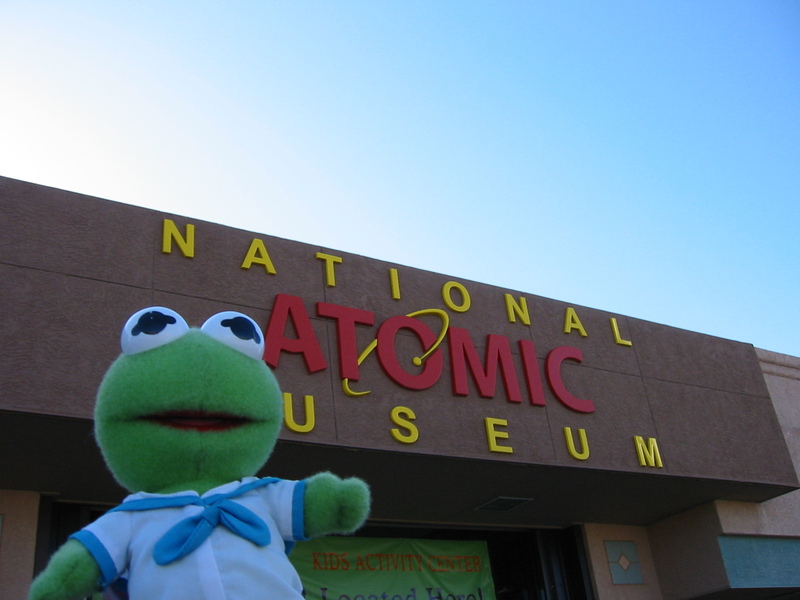 Before leaving the state, we went over to the National Museum of Nuclear Science & History in Albuquerque. 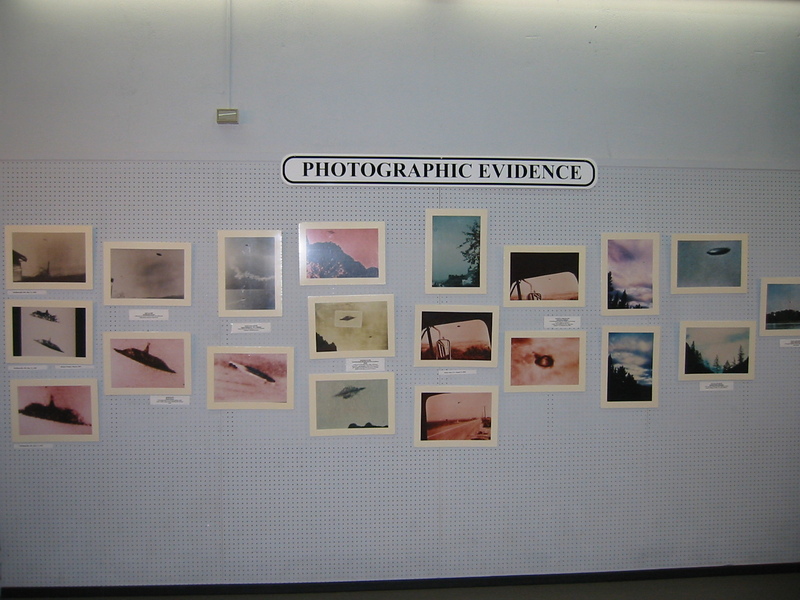 It is the best known museum and artifacts of nuclear science in the United States. It has some amazing (both current and historical) weapon examples for display that are in the US arsenal. 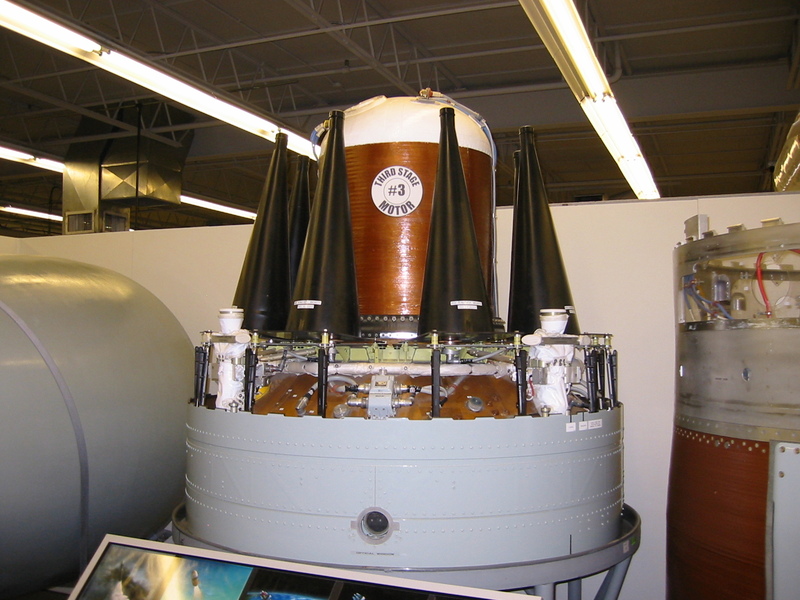 It was amazing to see a MIRV based ICBM payload example up close. 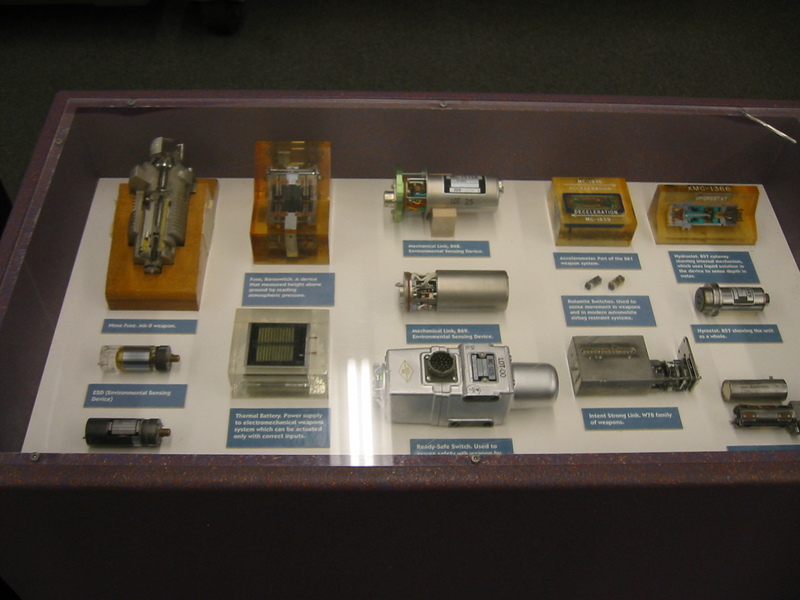 and for the security experts, they also had some early versions of the nuclear warhead PAL controls that the United States developed and then eventually supplied the Soviet Union to protect against malicious or accidental warhead denotation. I continued my tradition of taking a more adventurous lunch break when working and travelling for business in London. 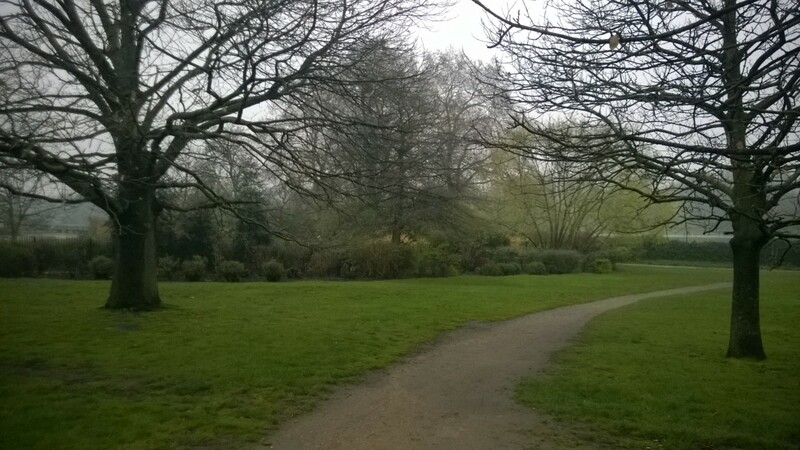 Of course, I kicked off the foggy/soggy day In London with a run around the parks. From the hotels in the Piccadilly Circus area, Hyde Park provides a great 10K route for everyone. OK – back to main topic. 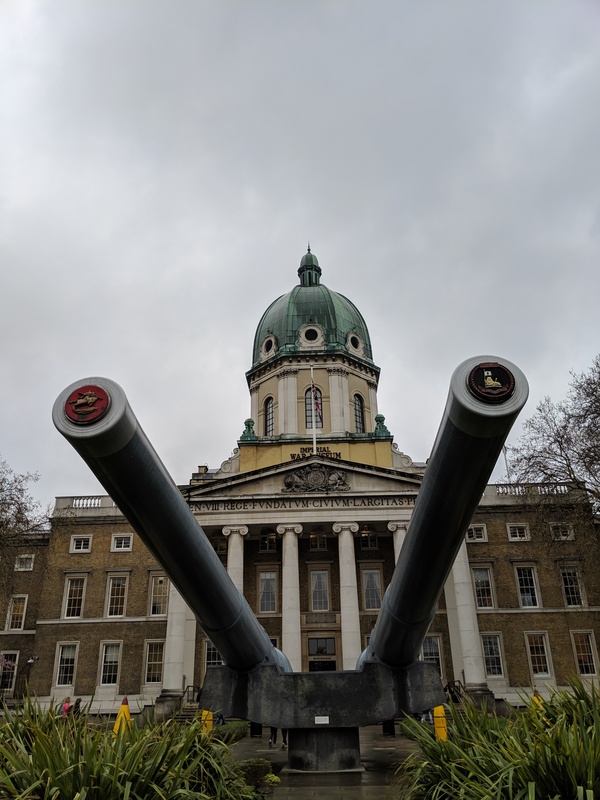 The Imperial War Museum. Here is the most amazing thing: it is completely FREE entrance! 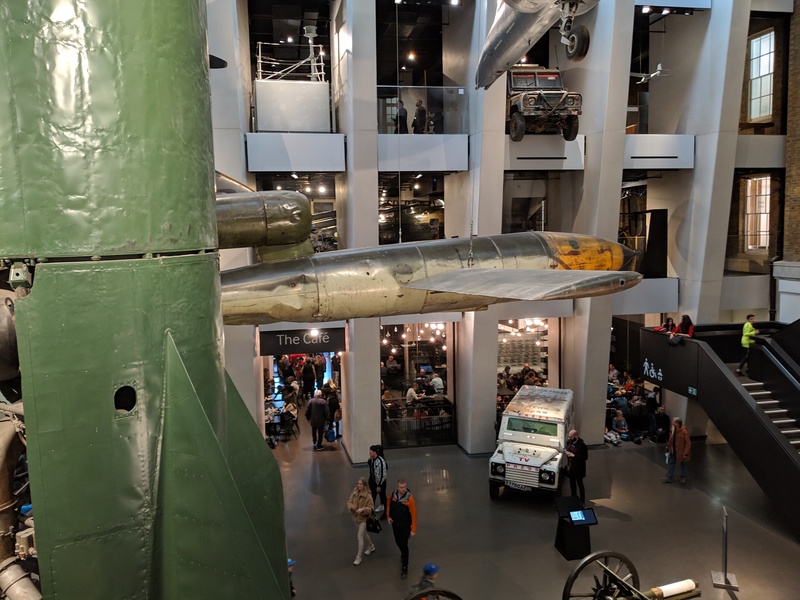 I have to admit this is one of the best modern military war museums I have seen in years…maybe second only to the Russian Artillery museum in St. Petersburg. 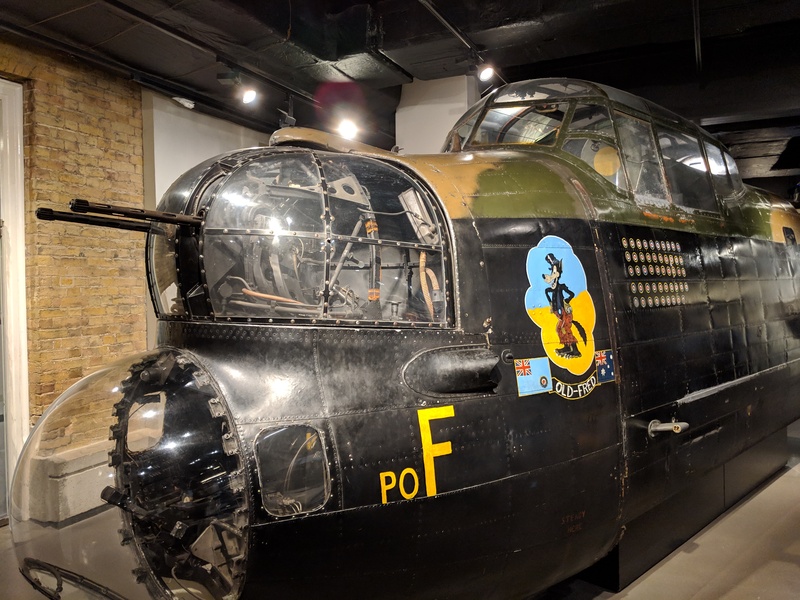 It has an amazing collection of many different artifacts from WWII to Afghanistan including actual V1 and V2 rockets from WWII. 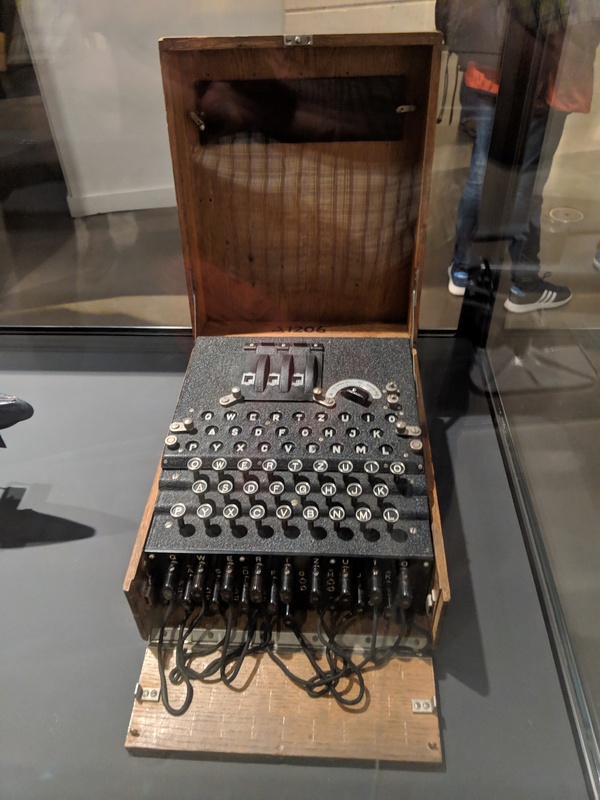 I found yet another complete Enigma device. 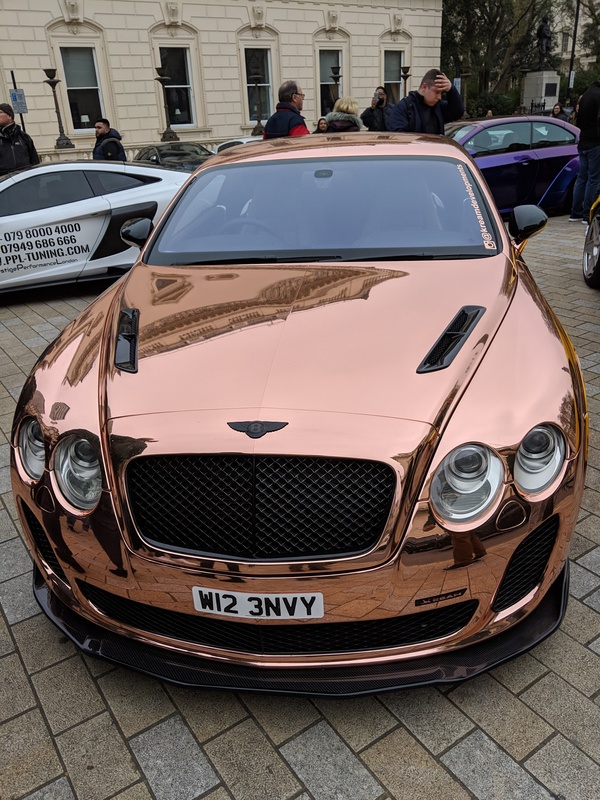 Apparently there are two in London! Now, lets talk about the cold war. I was really surprised to see a collection of retired nuclear missiles and bombs in the British army on display here in the museum. 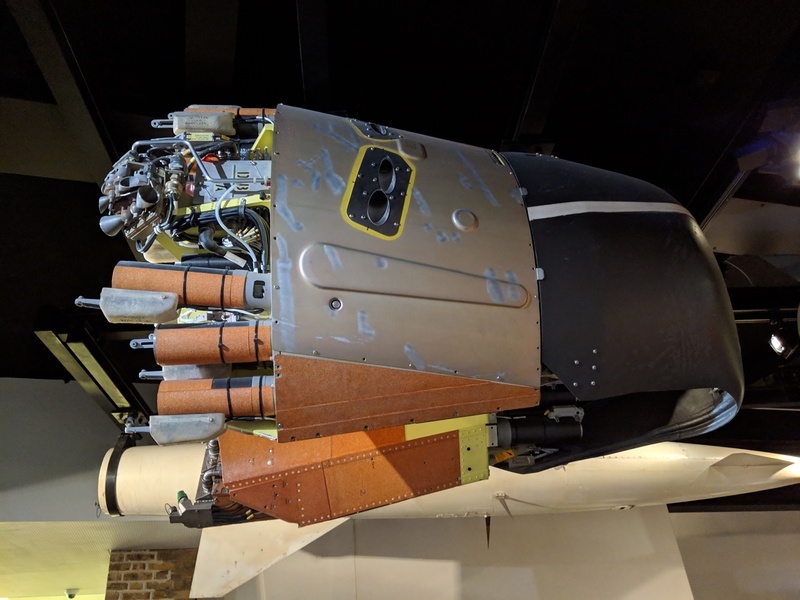 This was a fascinating, now declassified submarine Polaris missile warhead wrapper that shows the various deception and evasion components in the ICBM warhead reentry vehicle. This particular piece was captured from Berlin and I was surprised to see one of these monuments still remaining and not destroyed after the war. 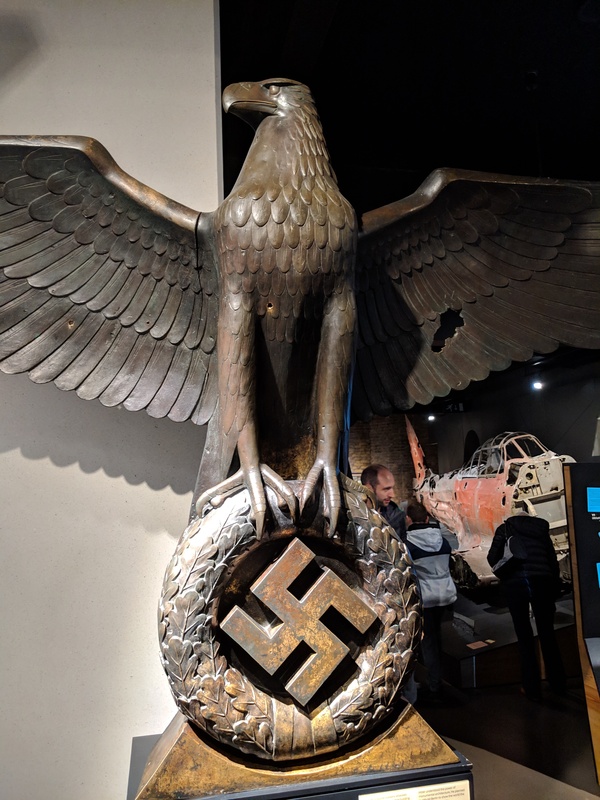 The museum also had one of the best Holocaust exhibits, history and stories that I have ever seen outside of visiting museums and Auschwitz in Poland. You cannot take pictures for good reason inside this exhibit. It was over 25 years ago when we returned on the JFK CV-67 aircraft carrier on its very last combat cruise in the first week of April!